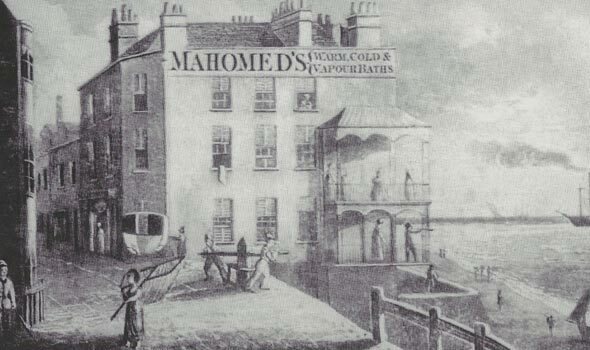 Sake Dean Mahomed – the Shampooing Surgeon – Muslim Museum UK – Uncover the 1400 year relationship between Britain and Islam. Explore the history and heritage of Muslims in Britain. 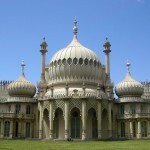 Between 1812 and 1814 Sake Dean Mahomed (Sheikh Din Muhammad) moved to Brighton and subsequently opened a bath-house. He provided aromatic vapour baths, massage and shampooing. In his peak he opened one on the sea front on Kings Road and treated King George IV and King William IV being awarded Warrants of Appointments as ‘Shampooing Surgeon’.